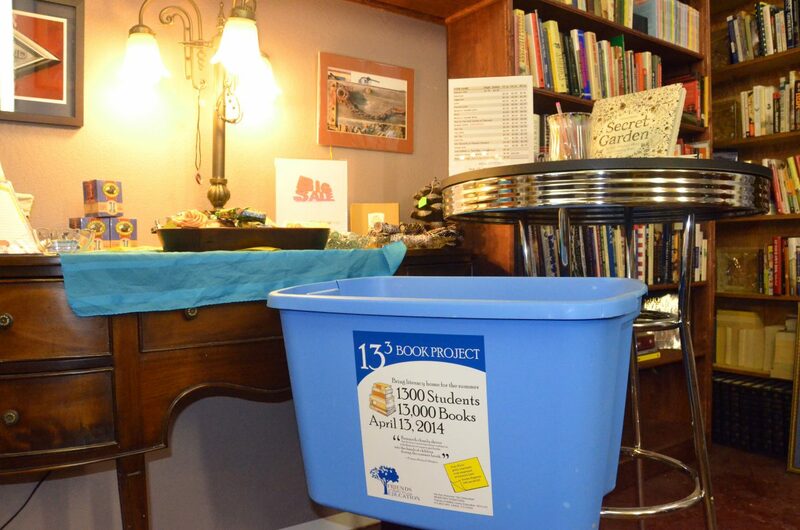 A donation bin set up in Downtown Books awaits contributions to the 13x3 Book Project by Friends of Moffat County Education. The group is seeking 13,000 books, new or gently used, by April 13 to give to preschool through fifth-grade students as summer reading. — Friends of Moffat County Education aims to collect 13,000 books for 1,300 elementary school students by April 13. Each student will take home 10 free books to read over the summer. Those wishing to donate gently used, age-appropriate books for ages preschool through fifth grade can drop them off at bins at Craig elementary schools and other locations around town like Downtown Books and The Memorial Hospital. Monetary donations are accepted as well and can be mailed to Friends of Moffat County Education, P.O. Box 985. For more information about how and where to donate, call Amy Peck at 970-824-6078. The number 13 isn’t the most popular with many people, but it could make a huge difference for kids in Northwest Colorado. The 13×3 Book Project returns for its third year as sponsored by Friends of Moffat County Education. The goal is to collect 13,000 books by April 13 to distribute to about 1,300 local students in preschool through fifth grade. Donation bins are at multiple locations around Craig, including local elementary schools and other spots such as Downtown Books and The Memorial Hospital. The only stipulation for books is that they’re either new or gently used and be age-appropriate for those in elementary school. The books are given to kids at the end of the school year for summer reading material, with 10 selections per child. This allows them to continue learning outside of the school year, possibly even jumping on more opportunities once they finish reading their newest possessions. FMCE member Amy Peck also suggested that older students may want to recycle the books they’ve received in the past from the program. Financial donations are accepted, too, with each dollar brought in buying two books. After about a month of collecting, FMCE has brought in roughly 2,000 books so far, but Peck said she expects “a flood” of donations before the April 13 deadline, with last-minute contributions helping the group overshoot its goal in previous years. Throughout the past year, FMCE has been a significant part of many activities benefiting local students, in addition to sponsoring physical initiatives like Wake the Whittler and the Leaf Cruncher 5K. In 2013, the organization funded an effort to bring iPads to local elementary school students with plans to bring in more, arranged for the Sky Dome multimedia presentation in schools, paid admission for fourth-graders to attend arts and science museums in Denver and supported the Passport to Reading program. For the older grades, the group brought in new field equipment for the Craig Middle School River Watch project, paid for CMS students to attend a national science conference and provided Vernier Lab systems for the Moffat County High School science department. 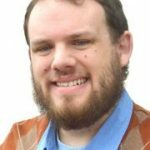 With still more plans for the future, the group seeks to continue creating opportunities with help from community members and those within the schools of the area.